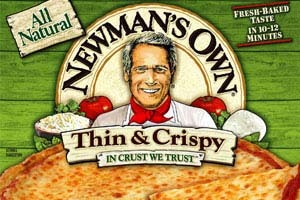 Paul Newman started his Own Foods brand in the very early 80s. Since then I know he has donated all world-wide after-tax profits to charity for about 35 years. I was wondering how much money his foods line have donated so far? And to which charities has all that money been donated to?